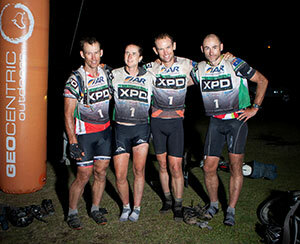 TEAM MEMBERS – (L to R) Tom Chadbourne, David Schloss, Elizabeth Dornom, Damon Georke. 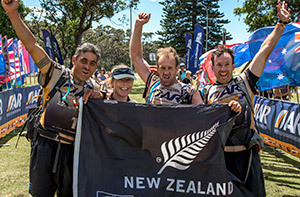 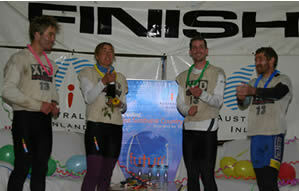 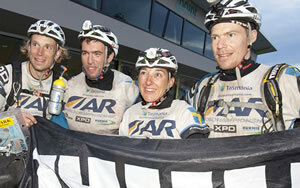 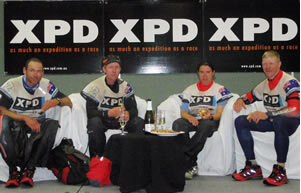 TEAM MEMBERS – (L to R) Nathan Faavae, Joanna Williams, Stu Lynch, Chris Forne. 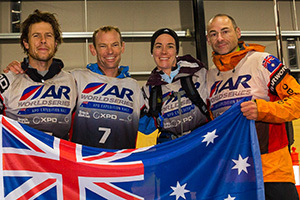 TEAM MEMBERS – (L to R) Gary Sutherland, Kathryn Preston, David Schloss, Damon Goerke. 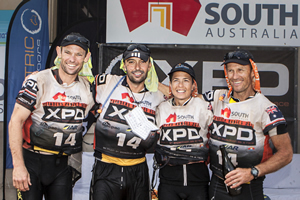 TEAM MEMBERS – (L to R) David Schloss, Leo Theoharis, Kim Beckinsale, Gary Sutherland.